All patrons are allowed to renew circulating materials twice. Renewal can be done online or in person at the library. To renew items patrons must have a My Library Account set up. 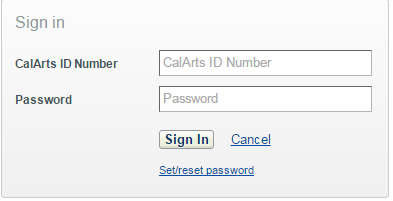 Select "My Library Account" and your account details will appear. If you need assistance with this process, please see a librarian. Interlibrary Loan materials cannot be renewed online.